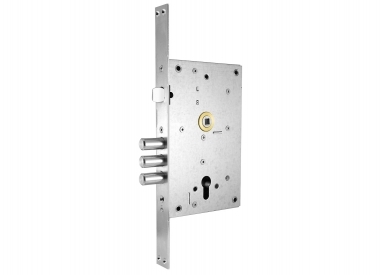 Mortise combination lock for four points of locking of metal and armoured doors. 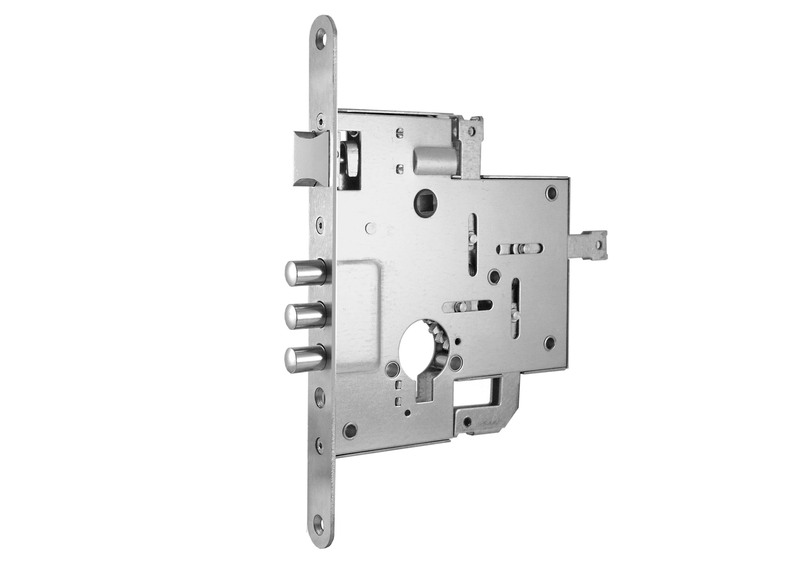 The lock is designed for offices, homes, and country homes at high risk of burglary and vandalism. 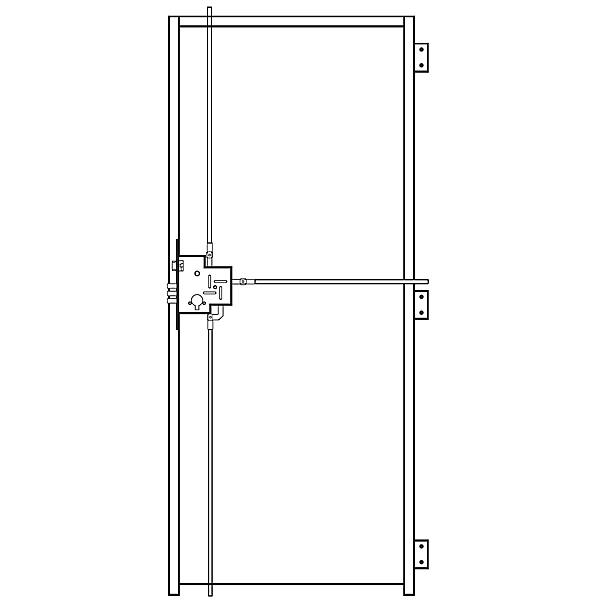 The handle mechanism is equipped with an extra door-shock for extremely high loads. 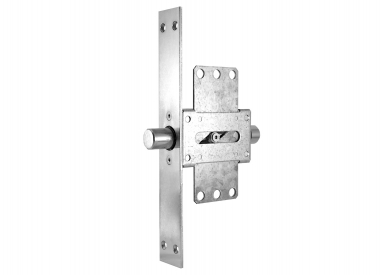 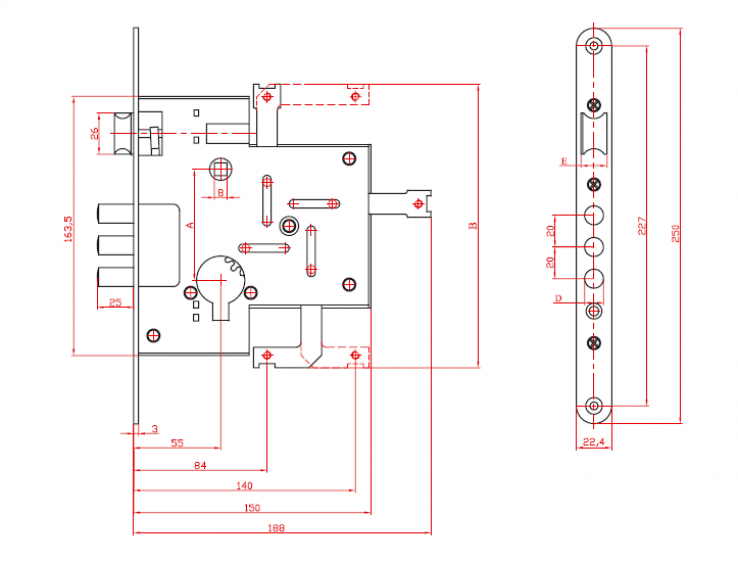 The gear train of the lever system is designed to transform the rotation spin into rectilinear motion for smooth operation and to guarantee high security level. 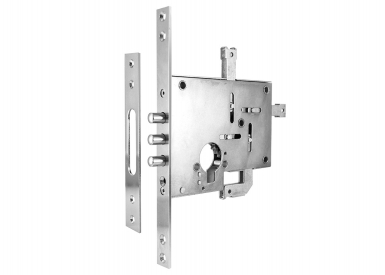 It is recommended to mount burglar-proof protection lock which shall ensure a truly perfect passive protection of the facility. 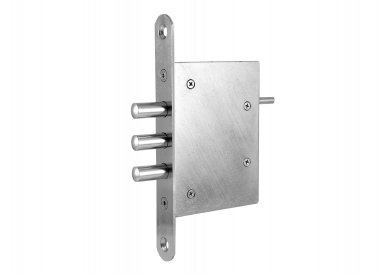 The lock is equipped with a set of levers and connectors.